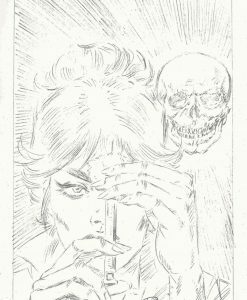 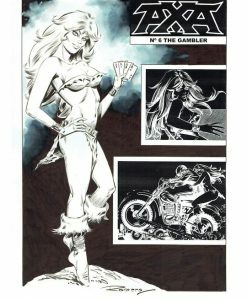 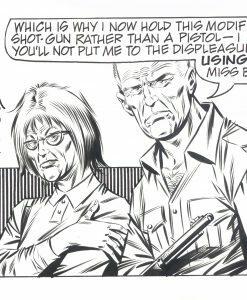 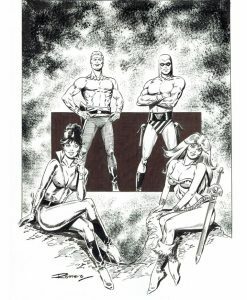 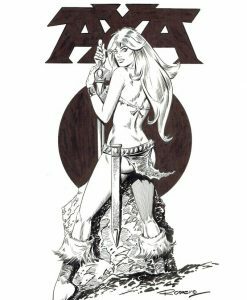 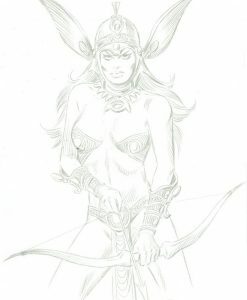 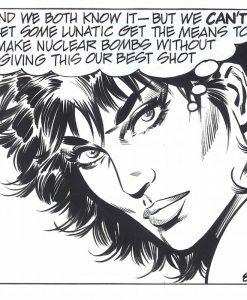 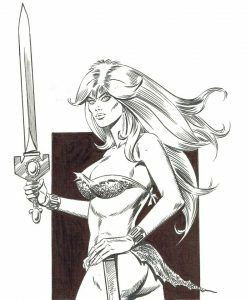 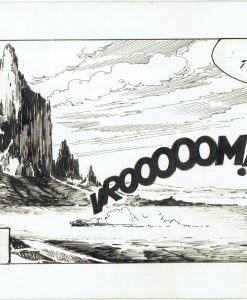 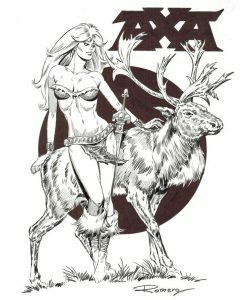 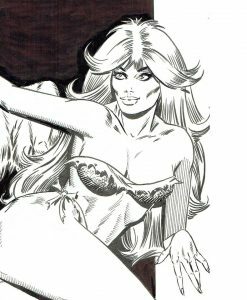 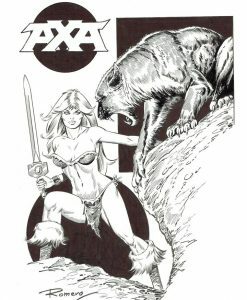 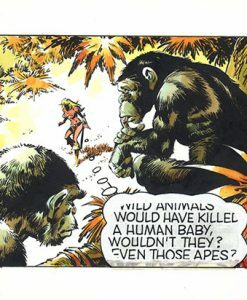 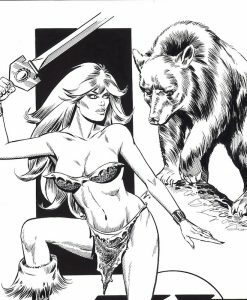 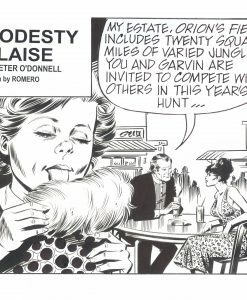 Enric Badia Romero is without a doubt one of the greatest Spanish comic artists, internationally known for his work on Modesty Blaise and his post -apocalyptic science fiction strip Axa. 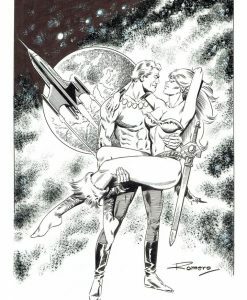 From his early adulthood years, Romero started to collaborate with the Barcelona’s major comic publishing companies, alternating adventure stories with stamps, figurines, covers and advertising. 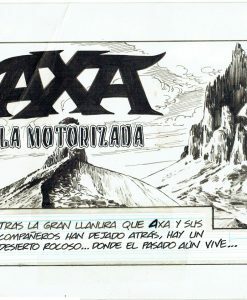 In 1953, at just 23 years of age, he launched Alex magazine and two years later he founded his own publishing firm Ruiz Romero for which he produced the series Cromos, Hombres de Lucha and Historia de la Guerra. 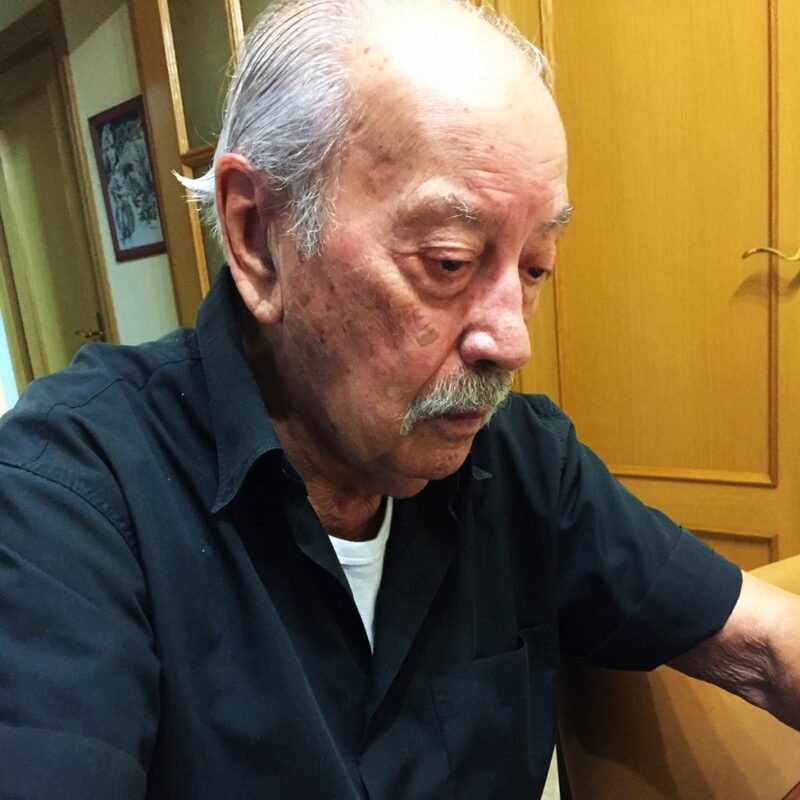 In 1959, he started to publish abroad, and his work was edited in international publications in England, USA, France, Italy, Germany. 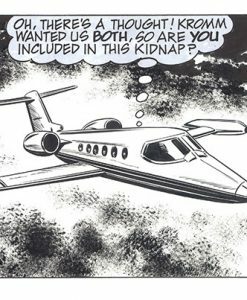 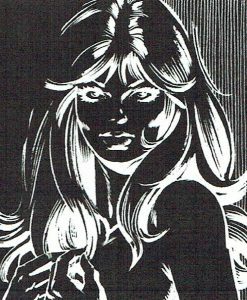 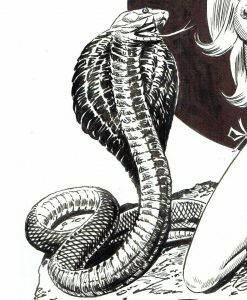 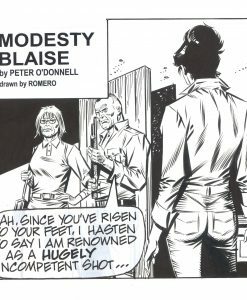 After some years creating two specific series for Fleetway, and stories for Warren Publishing, in 1970 the London newspaper Evening Standard proposed to Romero to replace Jim Holdaway, unexpected death, as illustrator of the famous Modesty Blaise series in association with writer Peter O’Donnell. 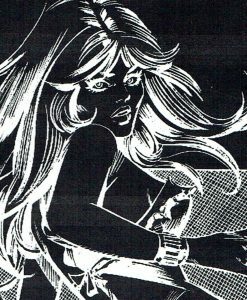 Thanks to the character popularity, Romero earned an international reputation. 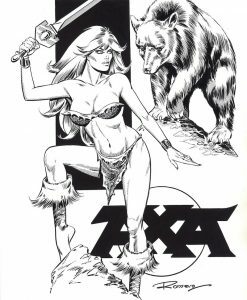 Modesty series issued until 1978, when he created AXA for the London’s daily The Sun. 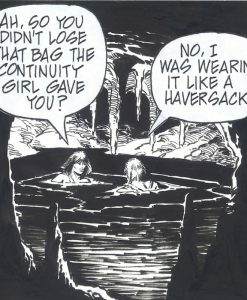 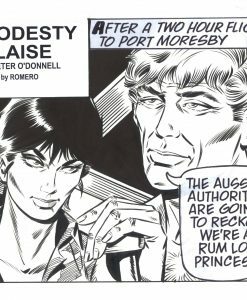 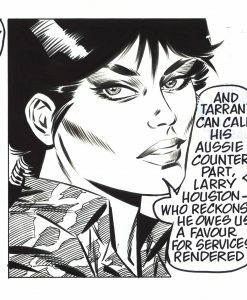 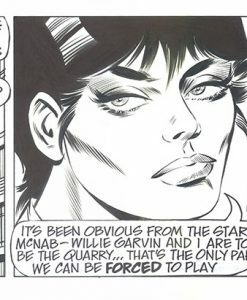 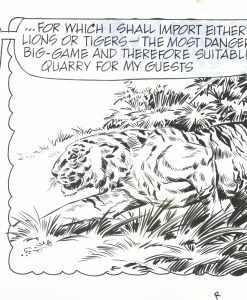 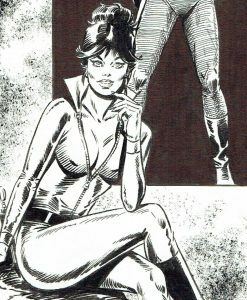 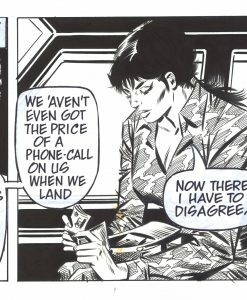 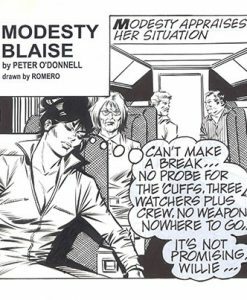 A few years later, in consequence of disagreements with AXA editors, Modesty Blaise returned in 1986. 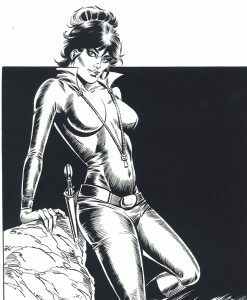 In spite of his success, Peter O’Donnell decided in 2000 to end the series due to personal reasons. 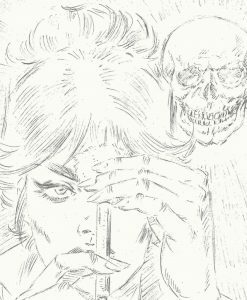 Romero is still drawing and creating new characters with the clear objective of keep the interest of his loyal fans. 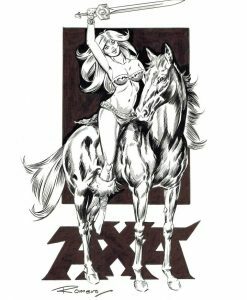 Since 1999, some original artworks from the artist private collection have been specially selected for him to be distributed by Corner4art.